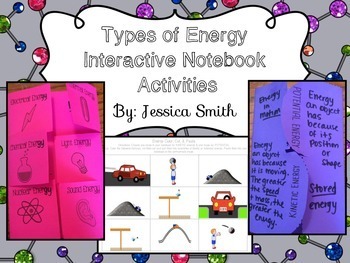 Energy interactive notebook is a great addition to your science interactive notebooks if you are studying types of energy!!! 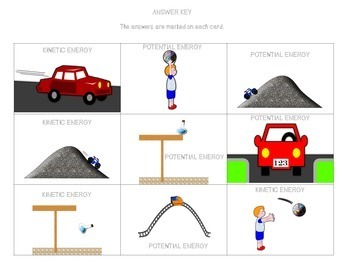 This product includes 5 activities to reinforce the concepts of kinetic & potential energy as well as other forms of energy! 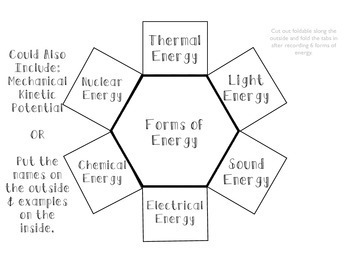 Need some READING COMPREHENSION activities for Energy??? 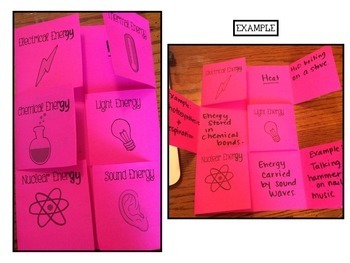 Check out my Types of Energy Read & Apply Interactive Notebook Activities! These activities target reading comprehension and application for all topics pertaining to matter! !